What do you look for when choosing a furnace? Most likely you’re looking for quality, dependability, energy-efficiency, value and comfort – all from a brand with an excellent reputation. 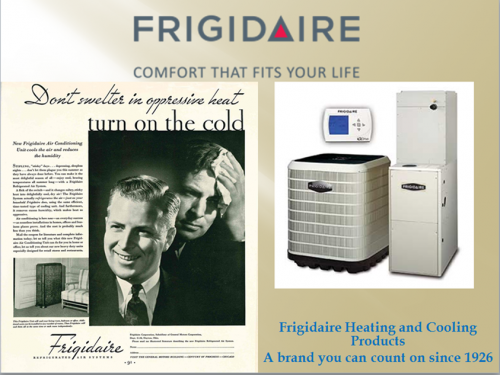 When choosing a furnace, look not only at the product, but also the service and support provided by your dealer. Gravenhurst Plumbing, Heating and Electrical employs certified, factory-trained technicians and we are fully licensed and bonded. Our workmanship is fully guaranteed and we offer 24-hour emergency service. 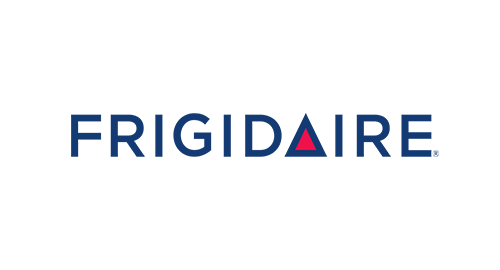 Click below to learn about our Frigidaire gas furnace models.